It's been called “the fastest, most powerful and most dynamically focused Land Rover ever produced,” and that declaration alone was enough to make us sit up and take note of the Range Rover Sport SVR. However, that’s not to say that this vehicle requires a marketing plug for it to be noticed- from a visual perspective, this SUV boasts of a distinctively muscular exterior offered in seven different color palettes, including the exclusive Estoril Blue shade. 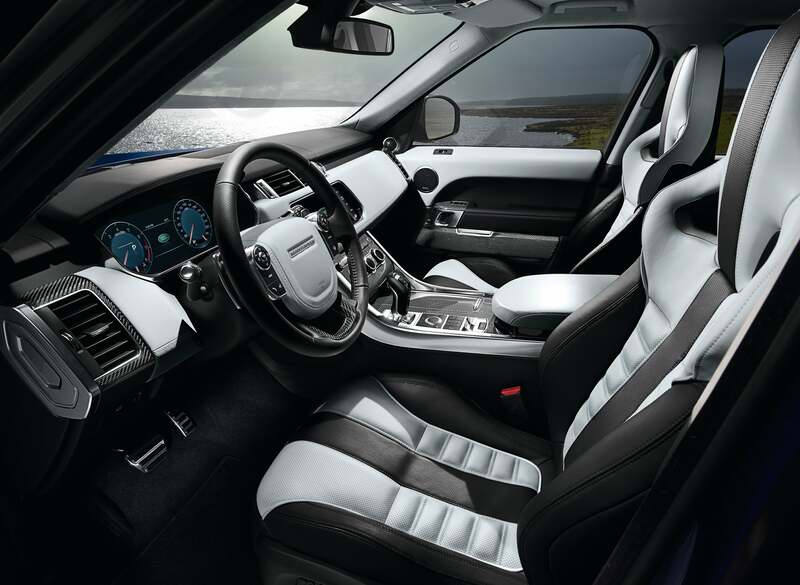 The comfortable interiors of the Range Rover Sport SVR. Image credit: Land Rover. Performance-wise, the SVR packs quite a punch: its 550PS/680Nm 5.0-litre supercharged V8 engine allows the driver to rev up the Land Rover from 0-100km/h in a matter of just 4.7 seconds, while also enjoying its superior levels of interior comfort and handling. Designed, engineered and built in Britain, the Range Rover Sport SVR is guaranteed to make your driving experience an exhilarating one- while also giving your profile on the roads an impeccable boost. 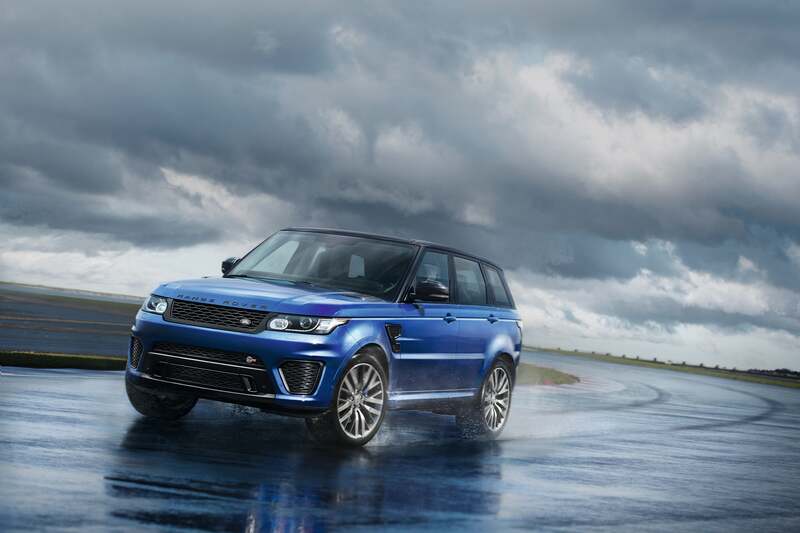 The Range Rover Sport SVR boasts of a 550PS/680Nm 5.0-litre supercharged V8 engine. Image credit: Land Rover.